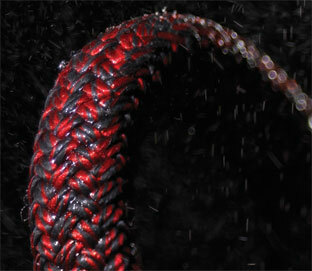 Manufactured from Dyneema® SK78 yarn that shows improved stretch and creep properties over the usual SK75 yarn. Very low creep – ultimate for halyards and different purposes the place elimination of creep is essentialLightweight  reduces on-board weight. 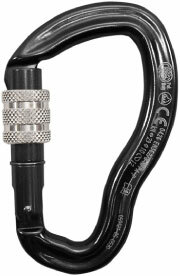 Marlow ArmourCoat, will increase the lifetime of the rope by decreasing UV and abrasion fatigue. Doesn’t take up water so floats and stays mild weight when crusing. 12 Strand development makes splicing fast and straightforward.